Now it is possible to send mail via a plugin. This Dragstone plugin should have been made a long time ago but more important features got in the way. But now it’s finally here, ready to be downloaded. 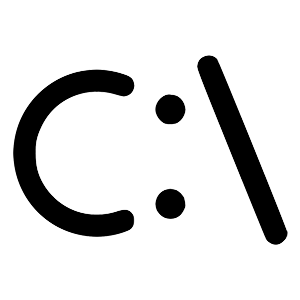 And it is of course totally free to download and use! 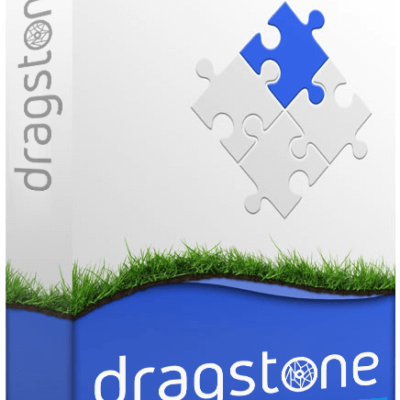 Dragstone Platform - FREE Free!